Price just reduced! 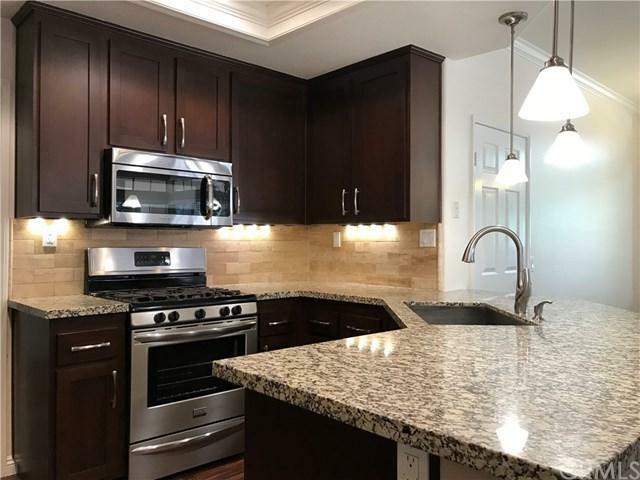 Beautifully renovated and upgraded coastal Bear Brand condo with quality finishes throughout! Freshly painted! Entire building was re-piped for preventative maintenance and peace of mind. 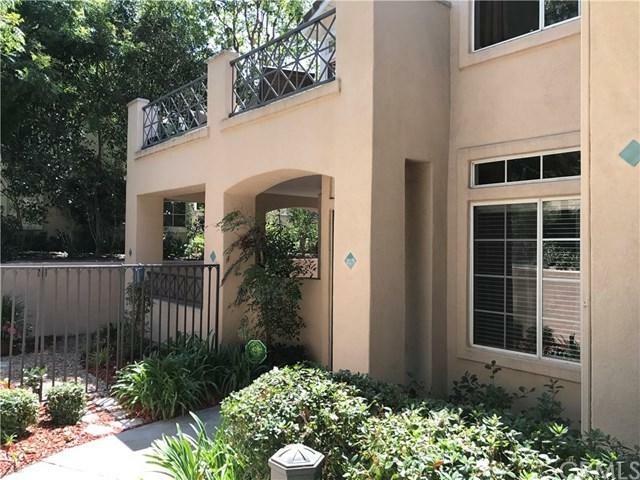 Single, ground level end unit with private greenbelt setting, tranquil front and side landscaped yards with wrap around patio. Direct access garage with built-in storage. 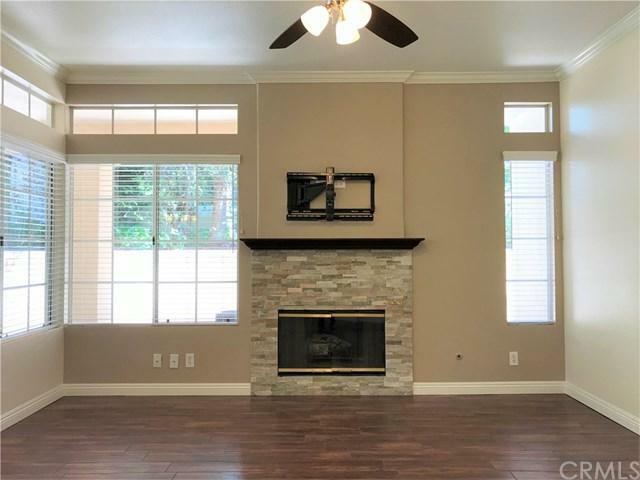 Hardwood style tile flooring throughout the entire interior. 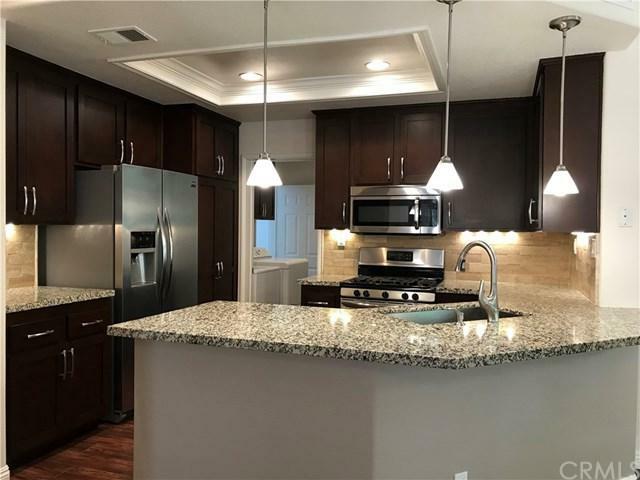 Gourmet kitchen includes contemporary cabinetry, granite countertop, recessed, under cabinet & pendant lighting, as well as high-end stainless steel appliances including a gas cook-top and oven, dishwasher, microwave and refrigerator. Open kitchen with extended countertop to accommodate a breakfast bar. Family room enhanced with lots of windows and stone fireplace. Big screen TV bracket and HDMI connectivity installed above the mantel. Remodeled master and hall bathrooms feature vanities, granite and quartz countertops, with new sinks, lighting, mirrors, fixtures and floors. Master bathroom includes spa-like tile shower with frameless door and large walk-in closet. Whether you are indoors or outdoors, this place is great for entertaining or simply enjoying peace & privacy. Washer/gas dryer & refrigerator included. Local access to community pool & two spas, Ocean Ranch Village, movie theaters, restaurants, shopping, Trader Joe+GGs, 24 Hour Fitness & more. Close distance to beach/Dana Pt/Laguna Beach. Low utility costs. Move in ready! Sold by Kendra Reyes of Keller Williams Realty.